Laurent Blanc is in the running for the permanent job but the former Manchester United man reveals he was contacted by the club in 2014. Manchester United have gone through a fair share of managers in the Porst-Ferguson Era. The Premier League giants oversaw Moyes, Van Gaal and Mourinho before entrusting in Solskjaer’s hand until the end of the season. They are expected to make a permanent appointment in the summer. 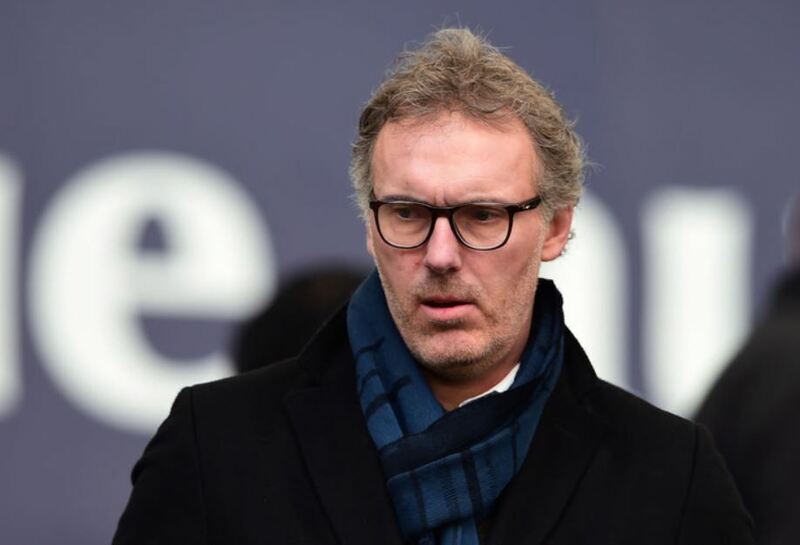 Laurent Blanc, who is among the names being thrown around, has come out and spoken about how he was contacted by the club before they narrowed down on Louis van Gaal. The former PSG manager expessed concerns over the chances of his former employers’ Champions League hopes. 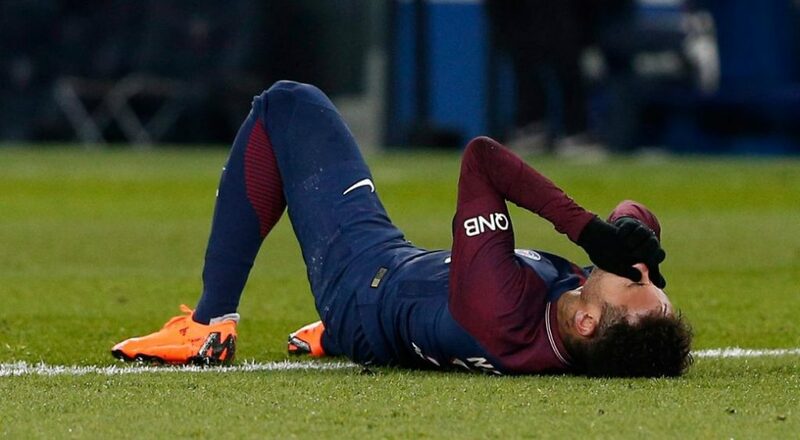 He stressed that the injury crisis faced by the Parisians, expecially Neyamr, might come in the way of their European ambitions. Blanc is an experienced manager who enjoyed a hugely successful playing career in his home country and abroad. Blanc always wants his side to dominate the ball. This is emphasised by the fact that Bordeaux and PSG had the highest possession in Ligue 1 during his time as manager. His teams have always been attractive and effective, thus leading to multiple honours in the process. But personally, I feel that there are other managers, like Pochettino, who stand above the Frenchman in United’s wishlist.